Elevating your career, company, and lifestyle! What is Professional Development Coaching? 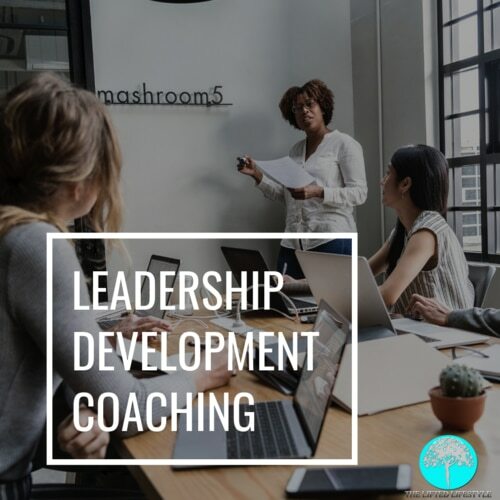 The purpose of professional development coaching is the removing of internal barriers that limit career and business growth. 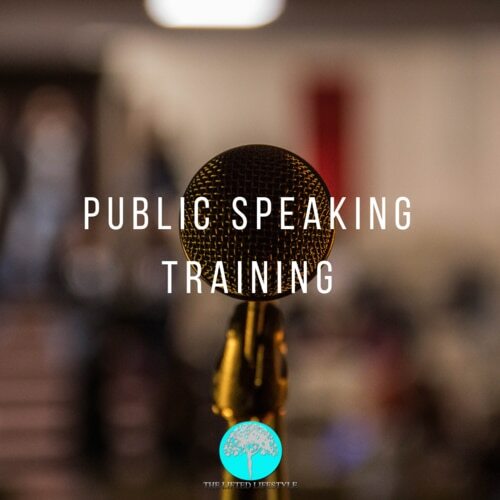 Through professional development one can improve professional awareness, communication, leadership, confidence, public speaking and presentation skills. Aside from those skills professional development is a gateway to increasing earning power, removing self-limiting beliefs, establishing professional goals, while building teams and moral in route to crafting the professional career desired. Confidence coaching that allows stage fright to be a thing of the past. 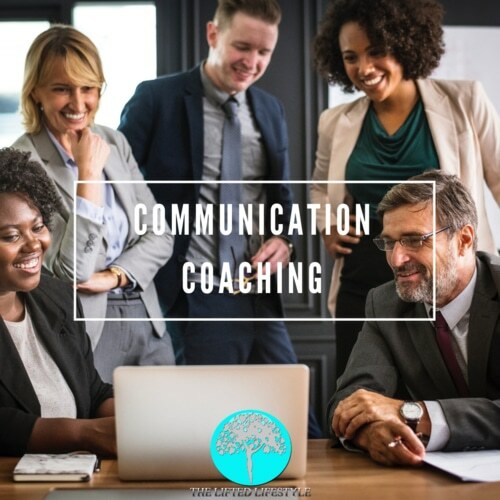 Along with confidence training we provide voice coaching to help you captivate your audience based on your subject matter. Execute strategies for success to build relationships that empowers others around you. Enhance critical thinking skills to reduce conflict, while creating an environment of collaboration and commitment. Captivate your audience through engaging subject matter with the use of proven techniques based on communication science research. 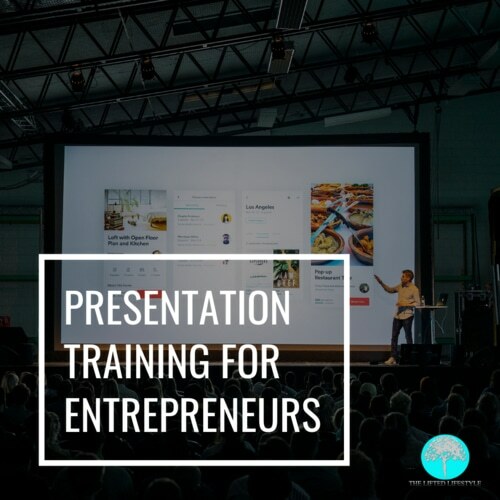 Deliver your next presentation with confidence and comfort by being yourself and inspiring others. Walk through the steps needed to take your vision from idea to conception. 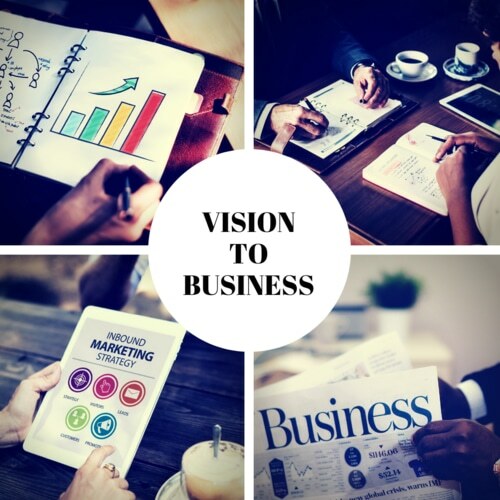 Our coaches provide you with customized resources and guide you through the tedious process of launching your business. Remove the barriers that allow you to locate your goals with clarity. 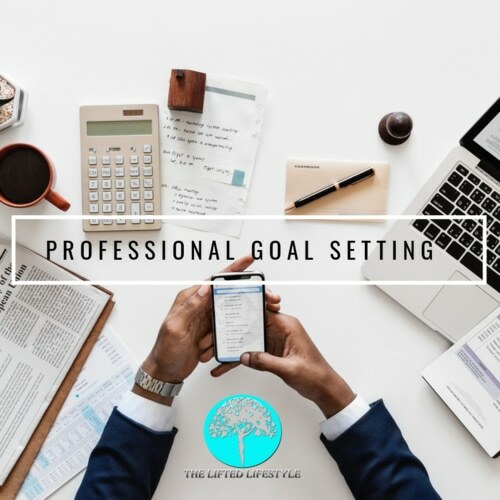 100% based on your personal aspirations, we assist to help you define your environment to be successful, and create the milestones needed to accomplish your professional desires. Lets Elevate and Live Lifted! 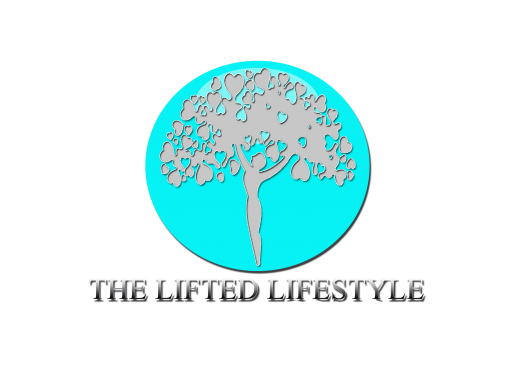 2019© The Lifted Lifestyle. All rights reserved.